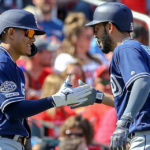 How Can Padres’ Robbie Erlin Contribute in 2019? 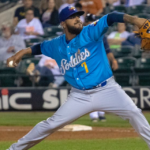 Can Joey Lucchesi Lead the Padres’ 2019 Pitching Staff? 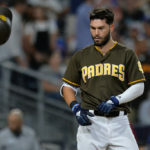 Why Did the Padres Struggle on Defense in 2018? 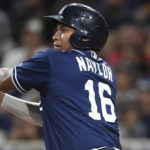 Does ‘The Opener’ Offer a Solution to the Padres’ 2019 Rotation Holes? 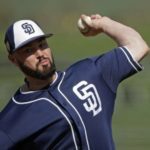 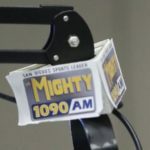 There is still time for the San Diego Padres to improve their 2019 starting rotation…. 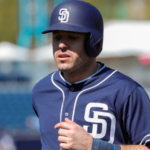 Is it Time to Say Goodbye to Clayton Richard?